Dear reader, The Collegian can report good news ahead of the holiday season. 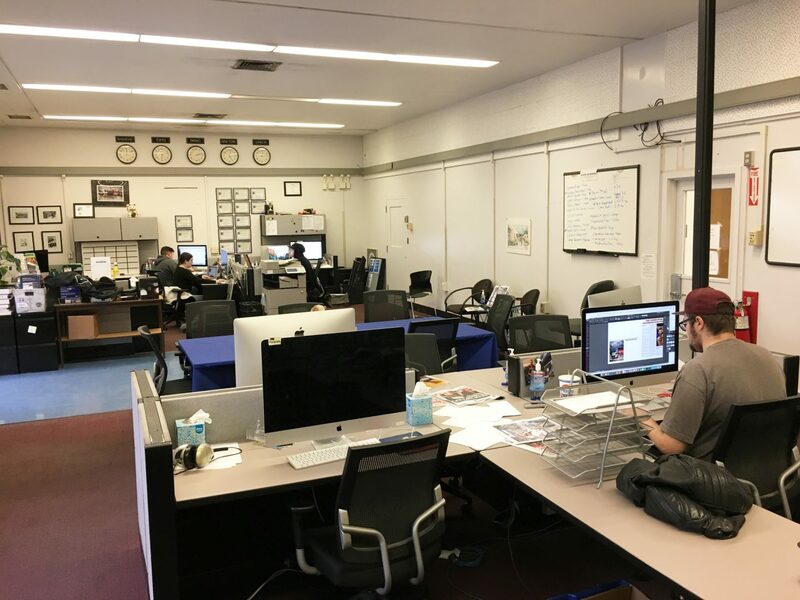 A projection provided on Tuesday by Financial Manager Kevin Fries shows the student-run newspaper is on an upward trajectory and on pace to wipe out its current deficit by the end of the fiscal year in July 2019. 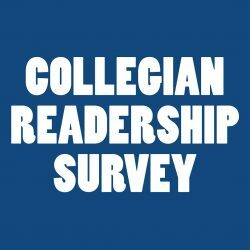 The good news comes after months of financial shakeups and planning by The Collegian management staff and some faculty who have aimed to address a deficit that ballooned in the last year. The Collegian first reported the financial strain in a spring editorial. According to Fries, The Collegian is projected to make an annual operating net gain of roughly $26,000 by summer 2019. 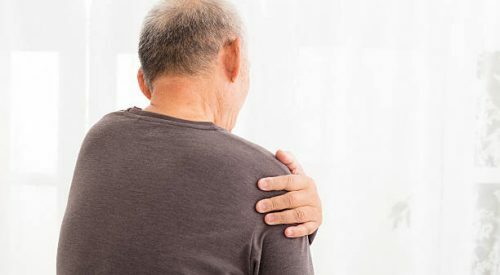 That annual gain is expected to eliminate a deficit caused by $38,000 in overspending in 2017-18, when a positive reserve balance of roughly $13,000 was erased. What this projection means is, even though The Collegian will not see a healthy reserve for a while, the newspaper will no longer be operating at a loss – we are out of the red for now. 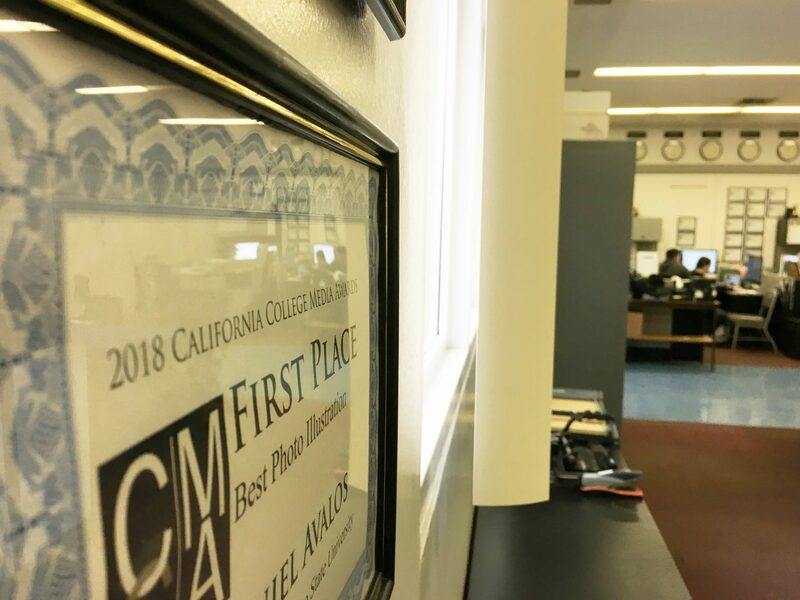 Major changes to newsroom operations, devised in the spring by Collegian staff, editors and faculty in the media, communications and journalism department, are to thank for this positive news. This fall semester, The Collegian reduced its circulation to 3,000 printed copies from 3,500. The publication prints once a week now, too, instead of twice a week. Travel spending and cost of Collegian merchandise, like T-shirts, was eliminated from the budget. 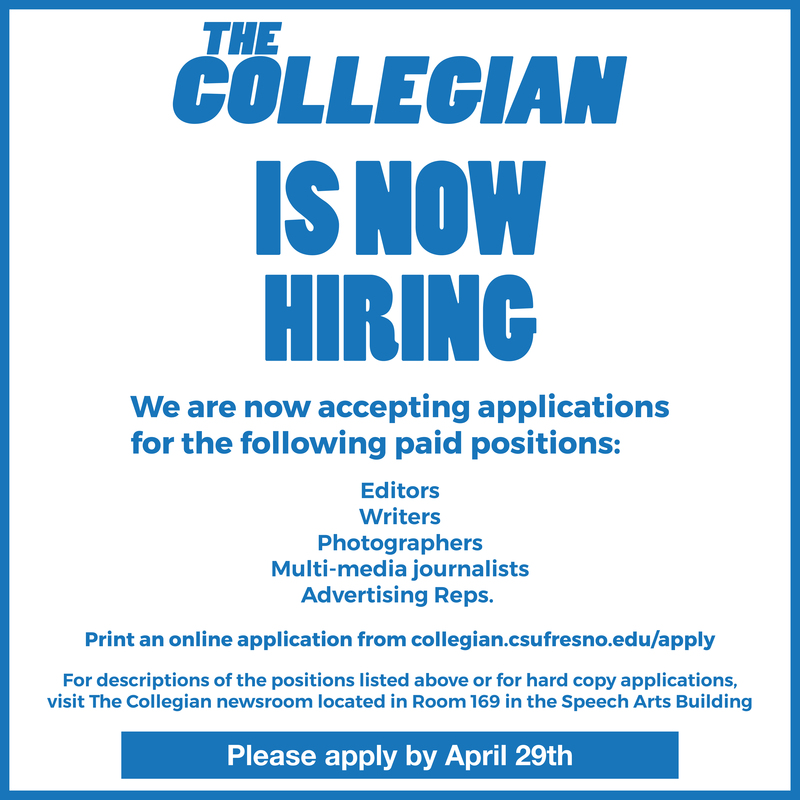 Of two adviser positions paid for by The Collegian budget, one will be moved into a different payroll. The biggest shakeup happened in a roughly 31 percent cut to student staffing. 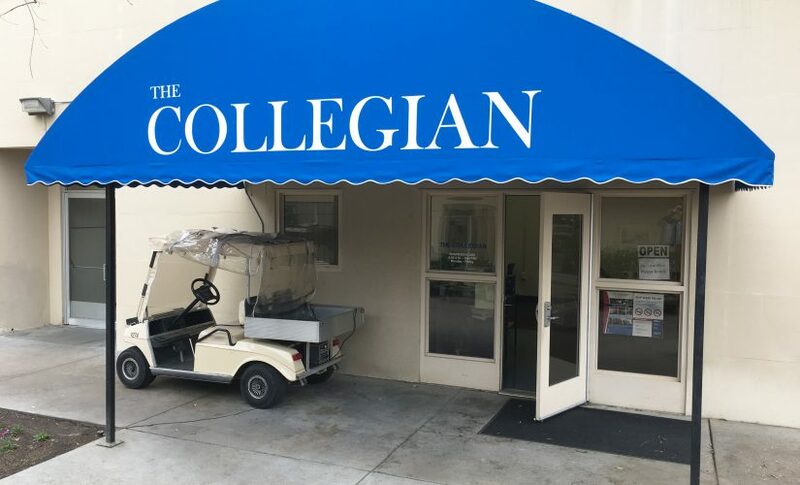 The Collegian reduced the staff from 22 editorial students in spring 2018 to nine fall 2018 editorial staffers. Three students run the advertising department this fall compared to four in the spring. Minimum wage will soon increase, but that has been factored into our positive projection. 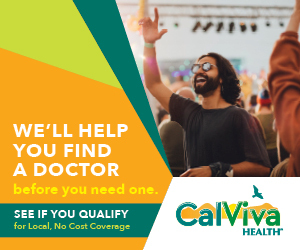 Print and digital advertising revenue for 2018-19 is expected to reach $54,000 in summer 2019. That’s down from $74,000 in the previous fiscal year. Most of the sales still come from print advertising. The Collegian also continues to be funded by a $5.50 university student fee allocation, which covers most of the newsroom expenses. It feels good to say that The Collegian is on the mend. Just nearly a year ago, when we first brought this news to readers, we weren’t sure if it’d be possible for this publication to survive beyond next year. It is a different story now. Indeed, The Collegian has and will remain a training ground for tomorrow’s journalists as well as the watchful eyes and vigilant ears of the campus. It’s no secret that significant staff cuts have changed this newsroom. But they were done in good faith, with the aim to train students even more aggressively to become full-fledged journalists. We have certainly learned to do more with less. Just look at the printed issues and check out our improved website. We are active every day, searching for stories that matter to our readers and seeking the truth wherever it may be – truths like our own financial strains. I depart this semester as editor in chief feeling proud to have played a part in keeping The Collegian in a healthy, stable state, along with the careful strategizing of MCJ staff and faculty. I’m particularly pleased to have led the print and online transformations that will keep this publication relevant with readers for years to come. There is still much more to come, but you will hear all about it from the spring editors. I look forward to reading and sharing student media that is to come out of this newsroom in the coming semesters. Cresencio Rodriguez-Delgado has served as editor in chief of The Collegian from fall 2017 to fall 2018.